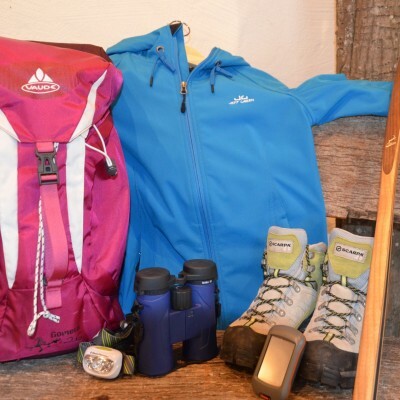 Rent your hiking equipment for free. 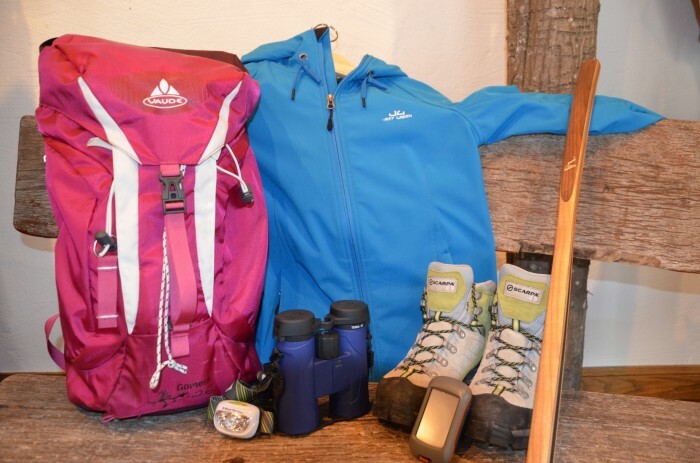 You’ll find anything from shoes and jackets to backpacks and even binoculars and GPS receivers! Best of Wandern is an association of 11 hiking regions throughout Europe which offer free rental of high-quality hiking equipment. 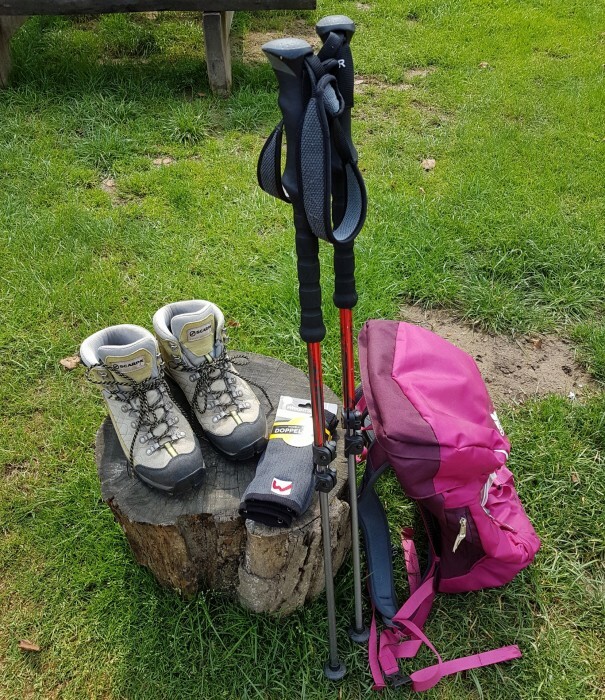 Additionally to the hiking equipment rental we also offer free information material of our partner hiking regions as well as free hiking magazines.